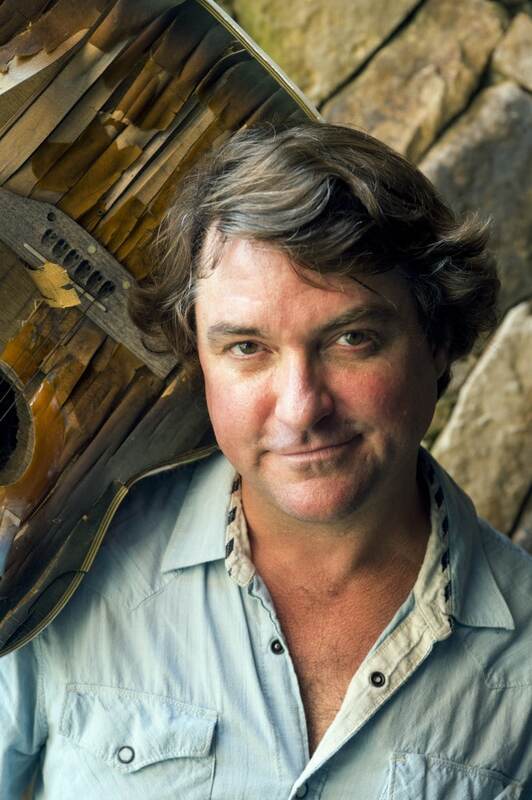 Keller Williams is hard to define into just one genre of music. The veteran musician who along with his band, More Than A Little, will be playing at the Atomic Cowboy in Saint Louis this Sunday, April 22, can be placed in the genres of blues, jazz, funk, folk, alternative rock, reggae, bluegrass and a host of other genres, but not just one of them. And his live shows are something of legend. His 22 albums (yes, twenty two) don’t help narrow it down, either. Each of his albums is a concept of its own and can flow in directions unexpected from the norm. And that is part of what keeps his music interesting, the unknown, the freshness, the uniqueness, and the intensity, which he easily transfers into his live performances whether he is playing solo, with More Than A Little, or when he collaborates with The String Cheese Incident. His improvisational ability is second to none and should be seen live to appreciate, along with his unique take on covers of artists that influenced him. 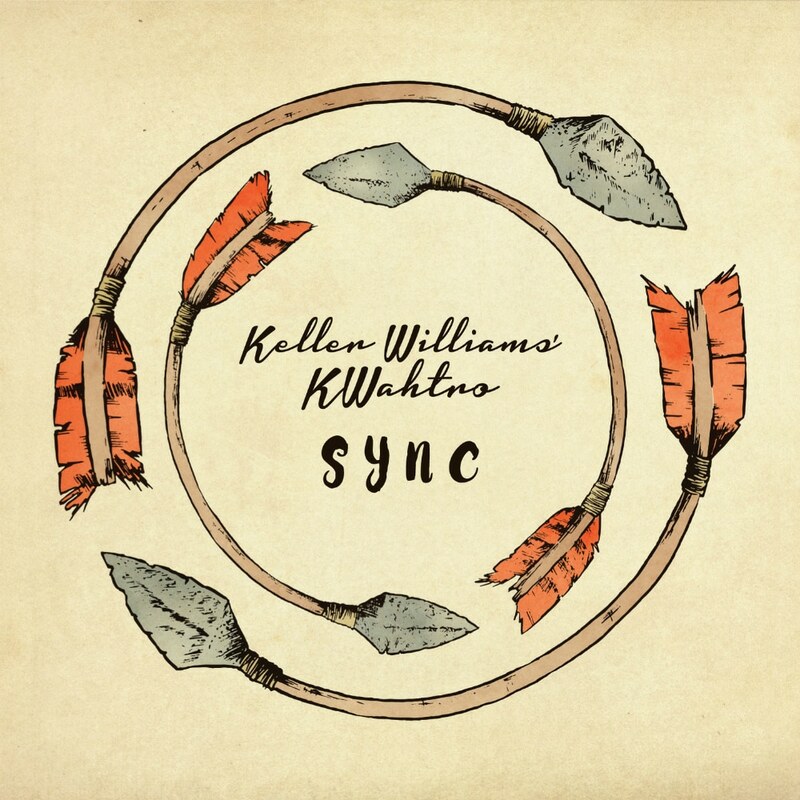 The list of artists whose music he has covered either in concert or on his recordings constitutes a mind-blowing spread: songs originally performed by everyone from Pink Floyd and Ozzy Osbourne to Ani DiFranco and old-school rappers the Sugar Hill Gang! 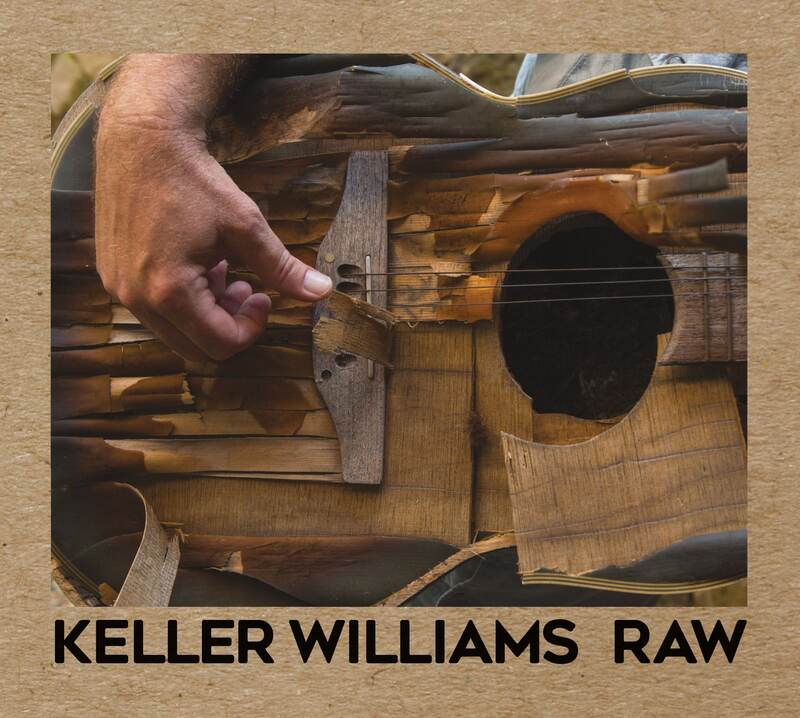 His two most recent releases, Raw and Sync (both released in early 2017) are just the latest in his impressive catalogue of music from the mind of Keller Williams. Whether you are into the Grateful Dead, funk, soul, rock, reggae, electronica, etc. you should check out this show. My money says you won’t be disappointed.